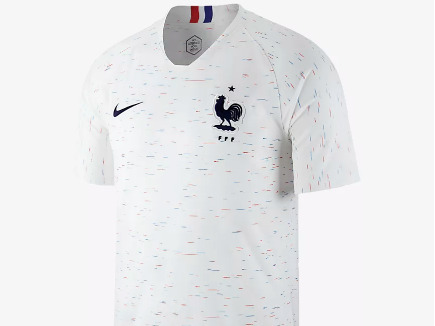 Soccer (or football, depending on where you are in the world) isn’t just the beautiful game on the pitch, it’s often a stylish one as well. 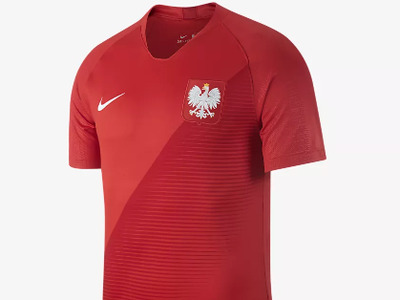 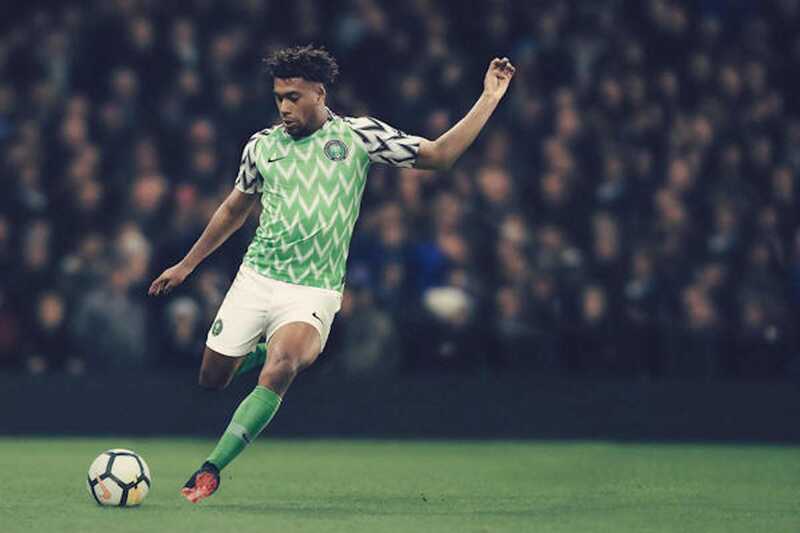 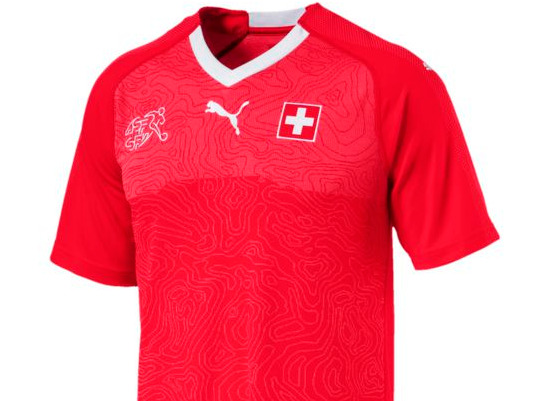 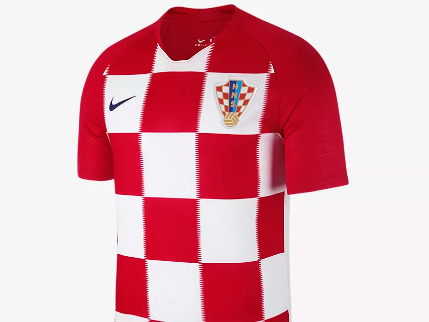 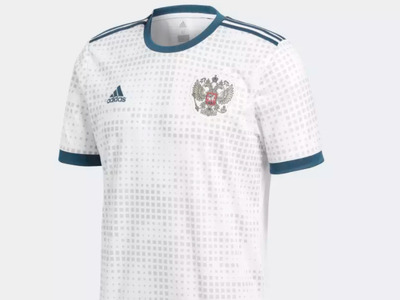 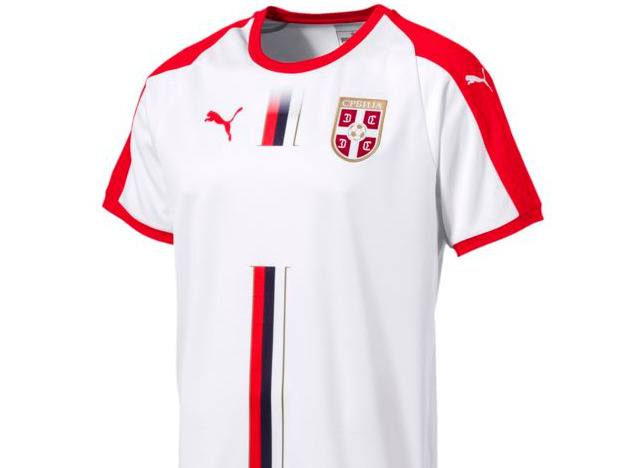 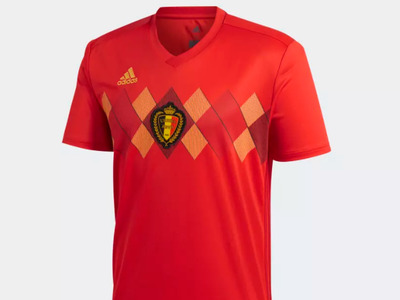 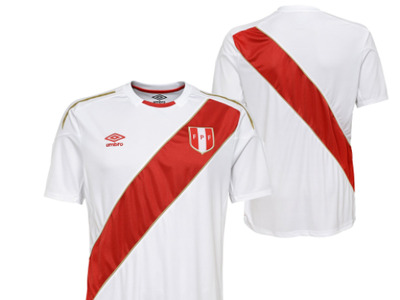 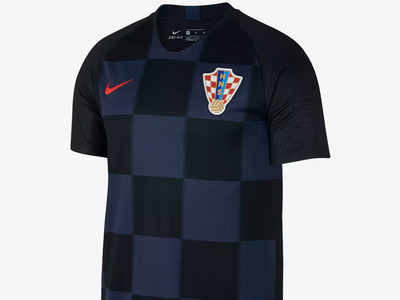 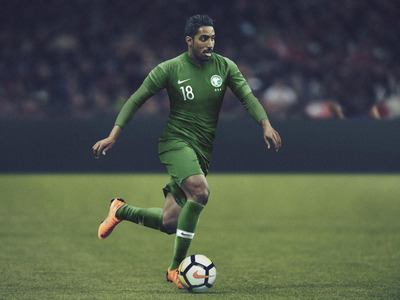 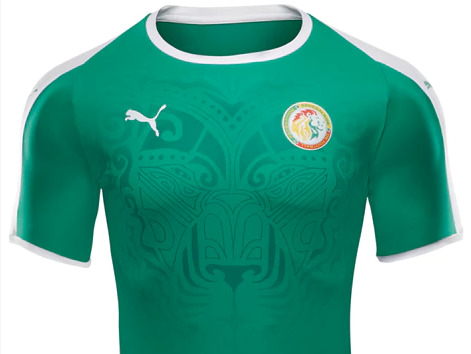 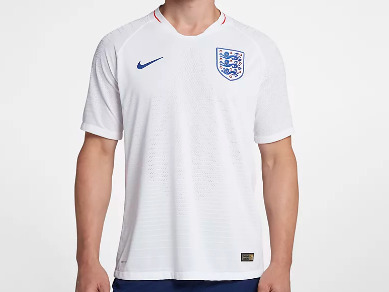 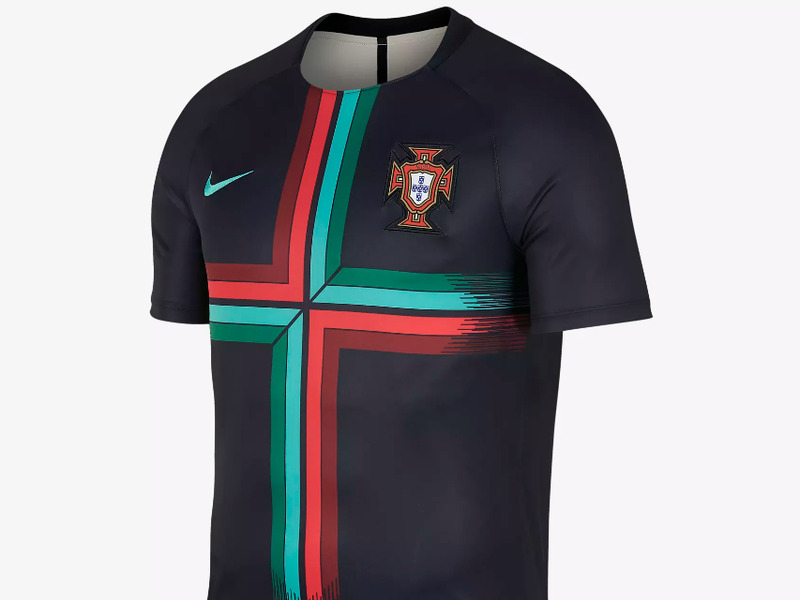 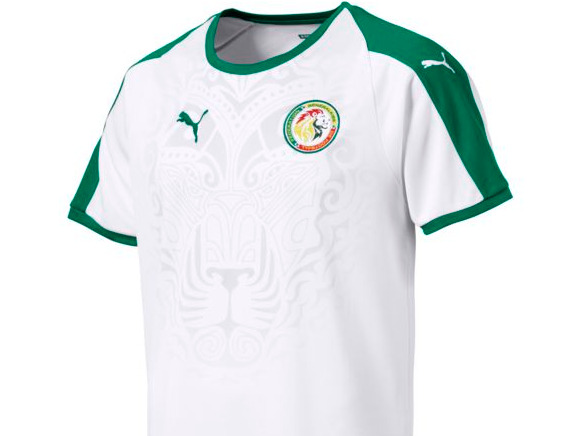 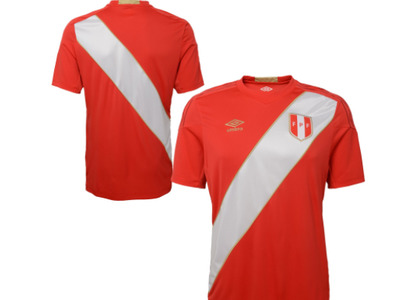 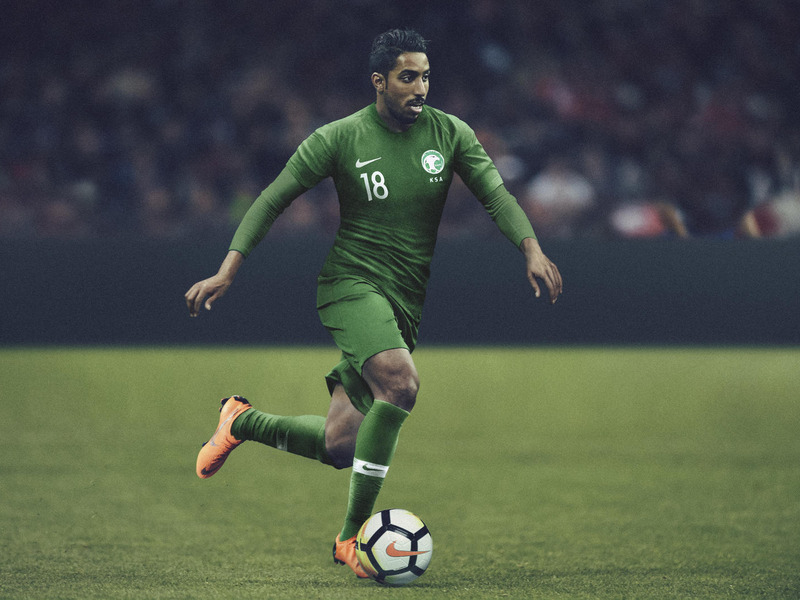 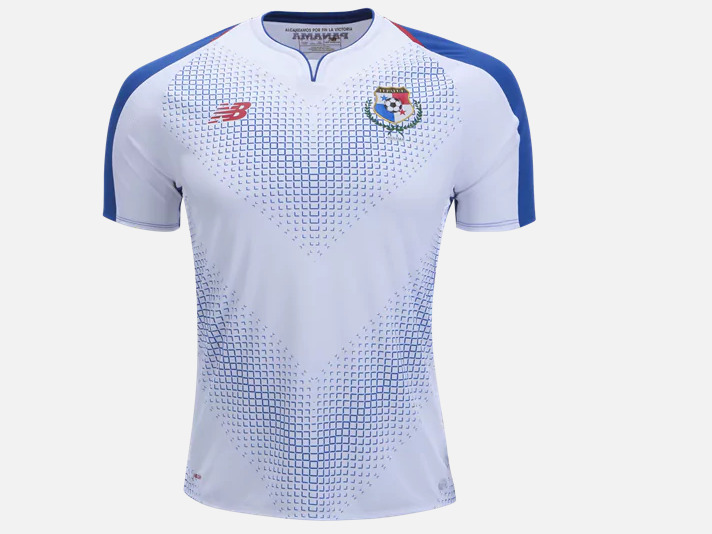 As the world’s most popular game, and one played in just about every country, soccer uniforms naturally come in a vast array of styles and colours. 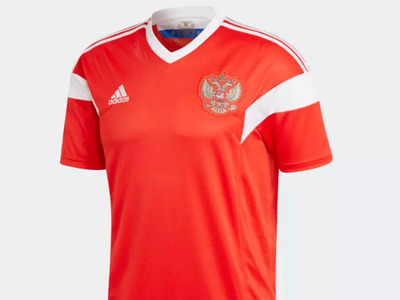 This year’s World Cup will certainly be no exception to that rule. 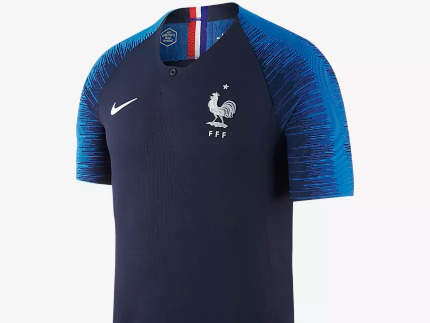 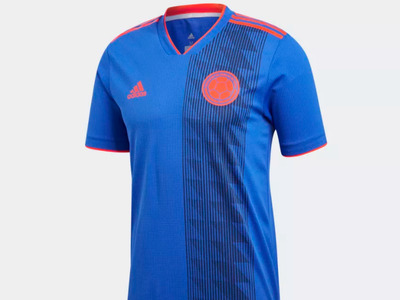 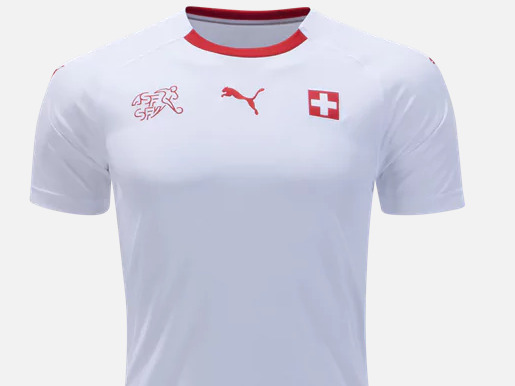 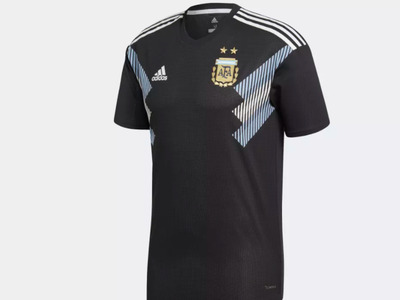 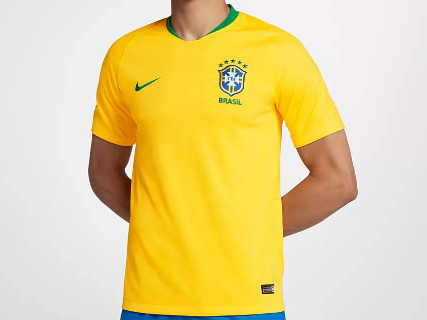 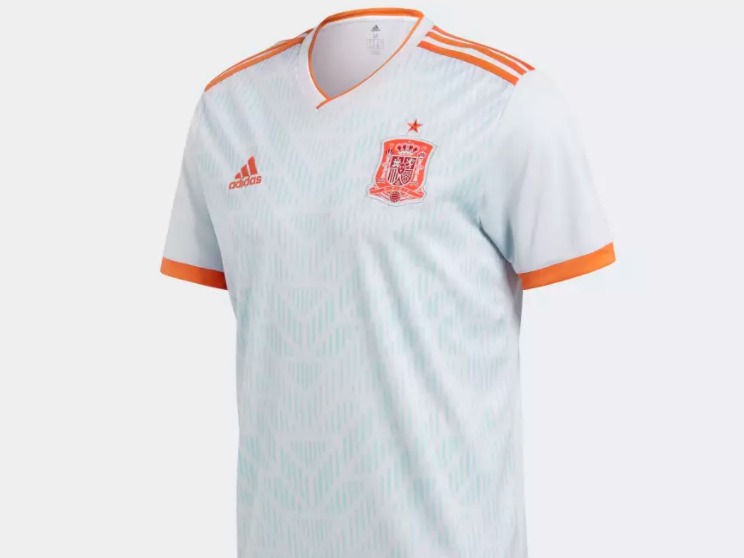 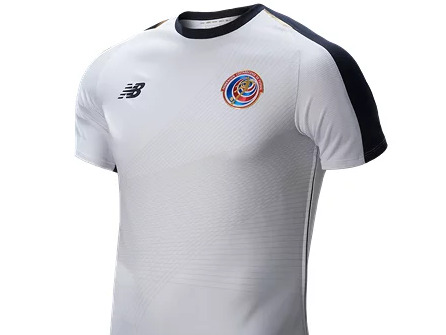 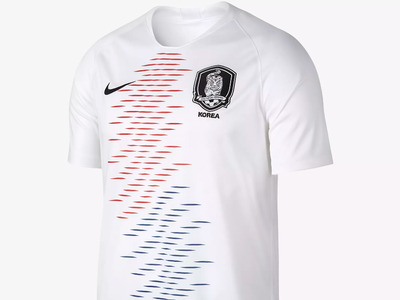 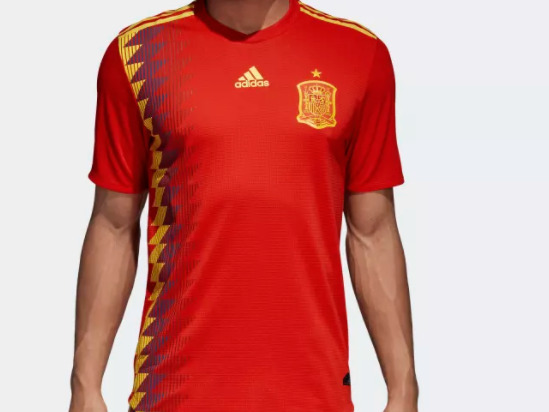 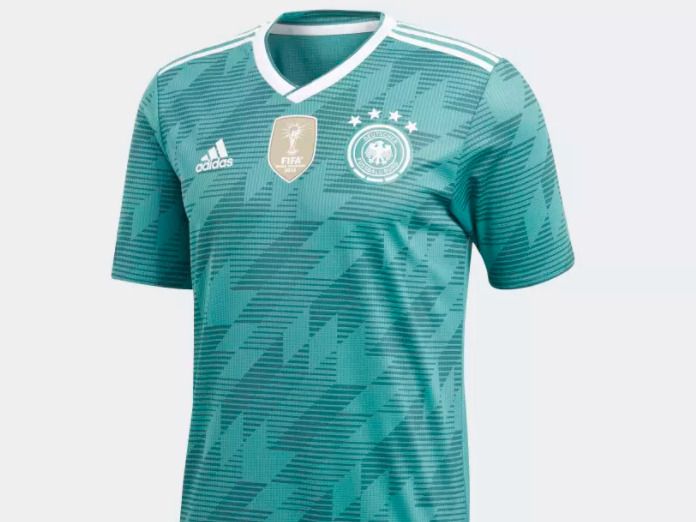 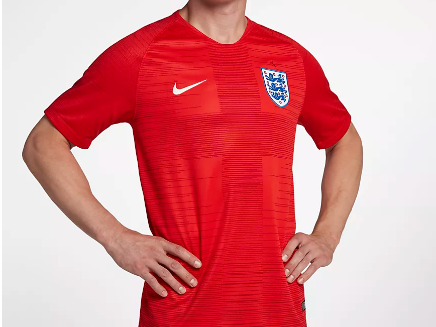 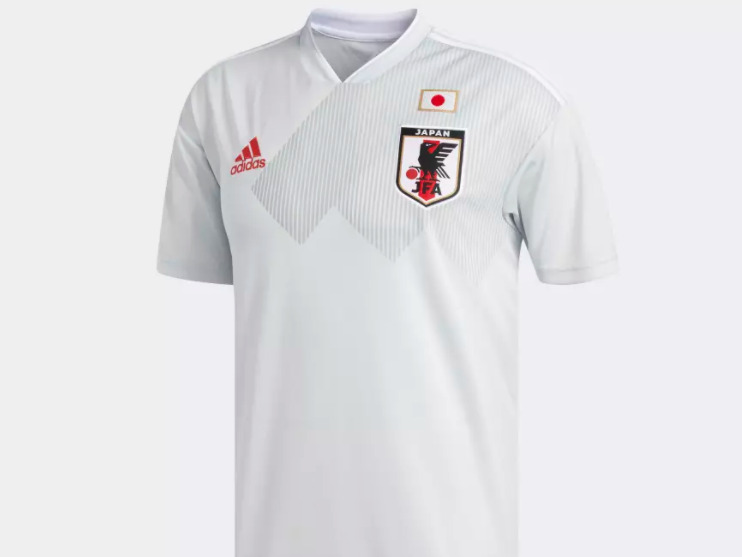 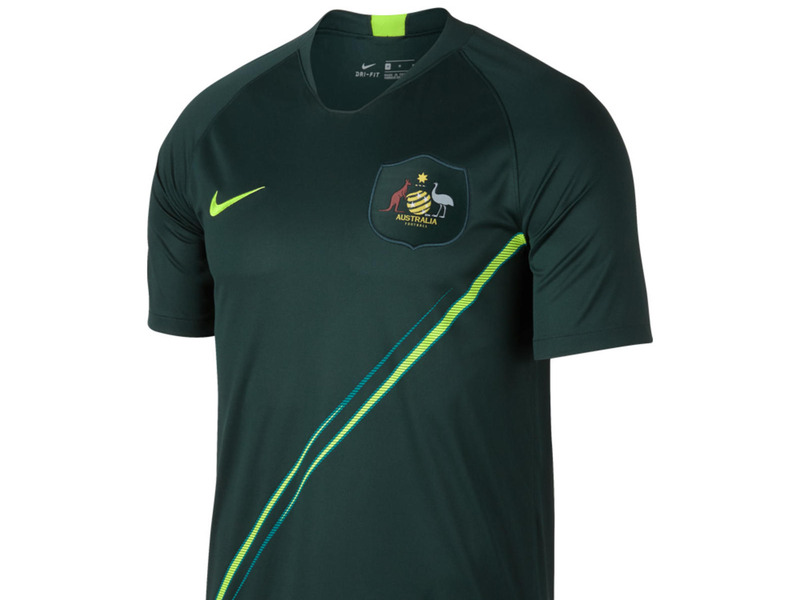 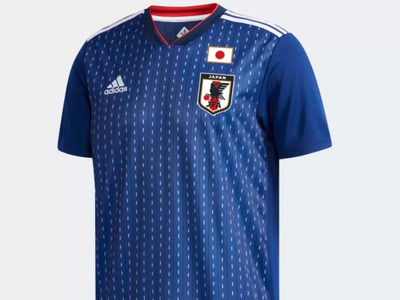 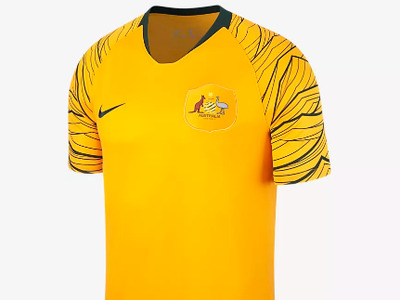 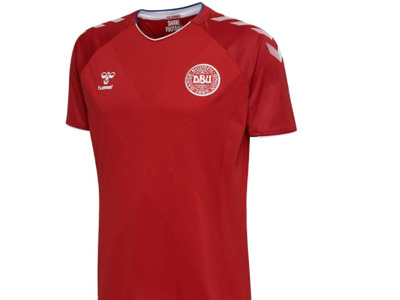 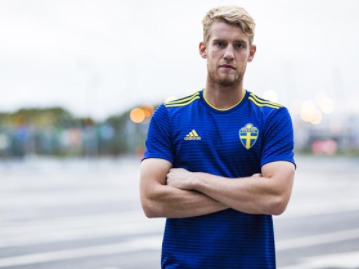 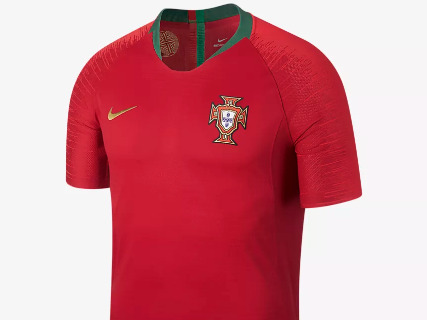 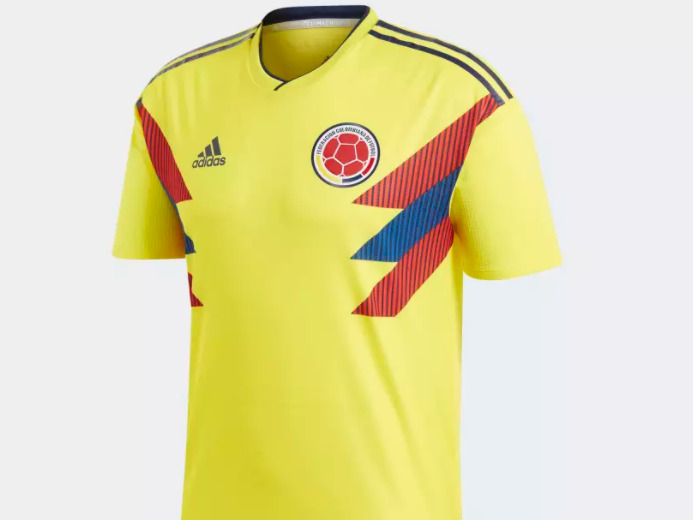 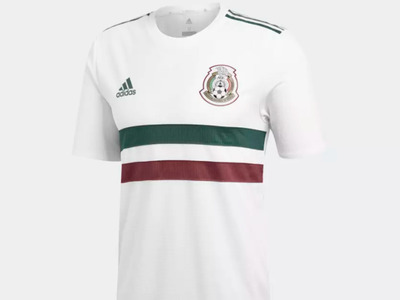 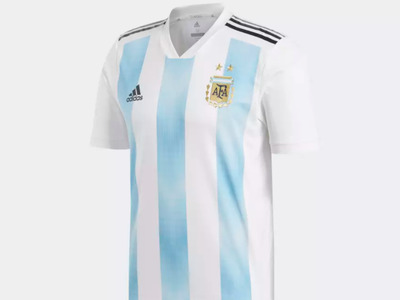 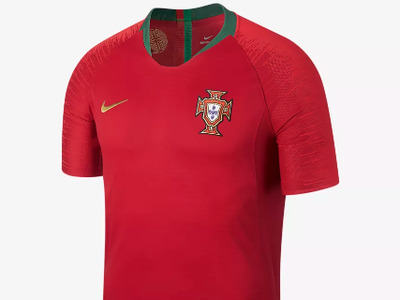 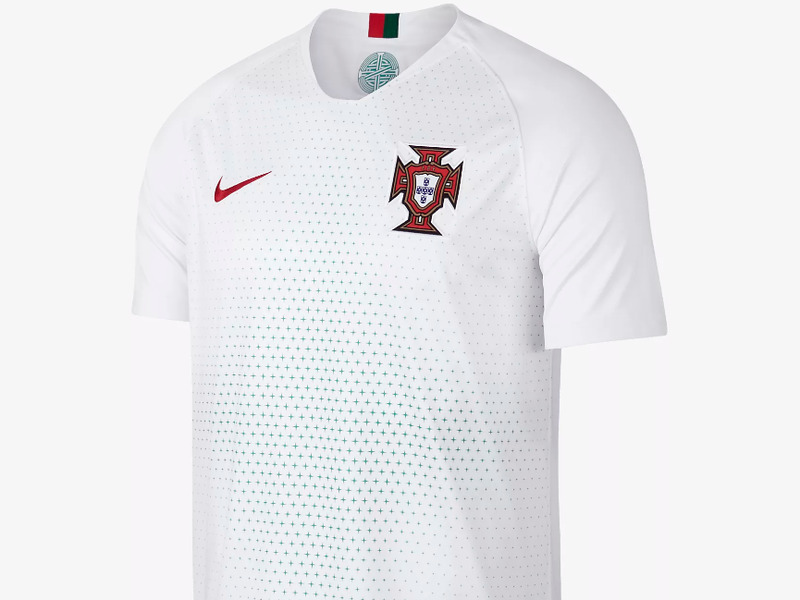 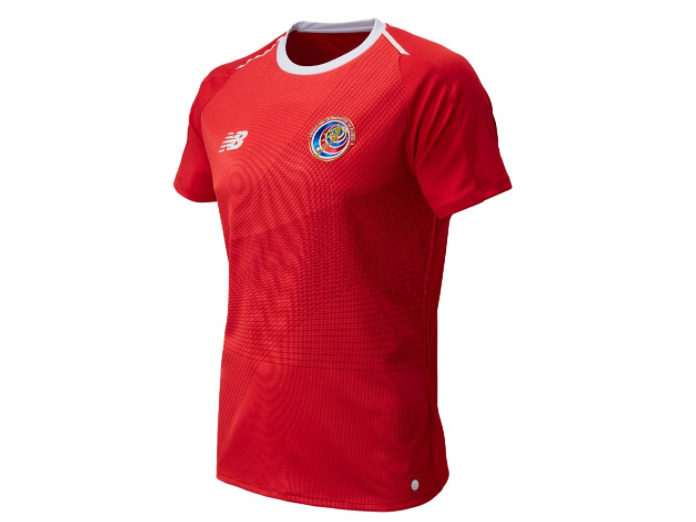 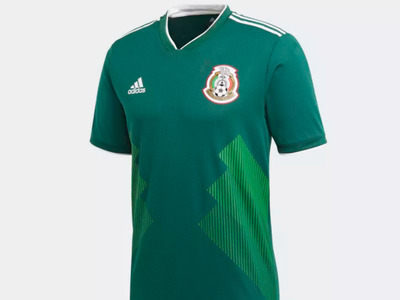 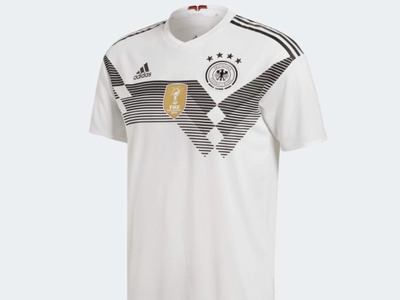 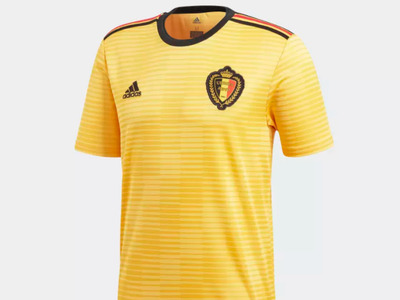 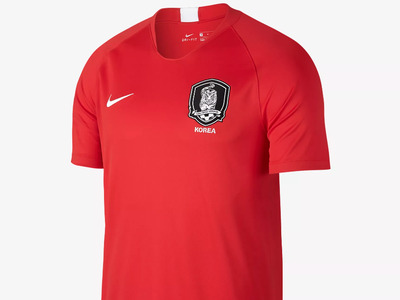 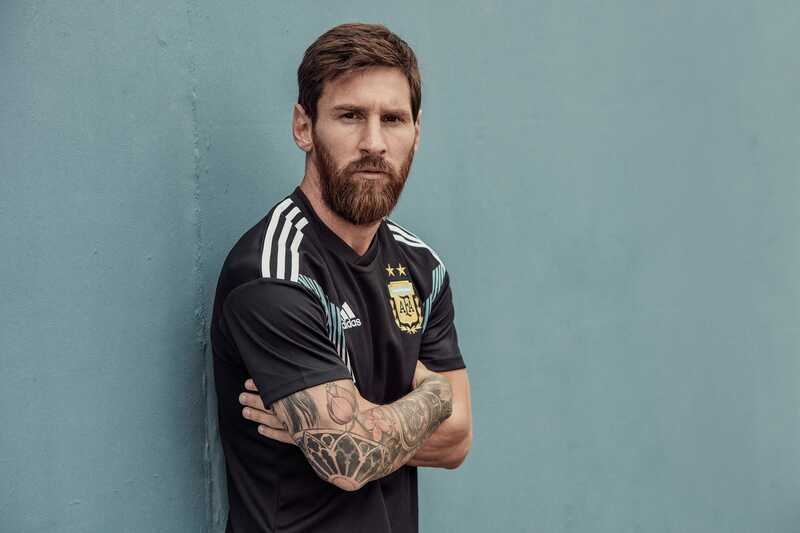 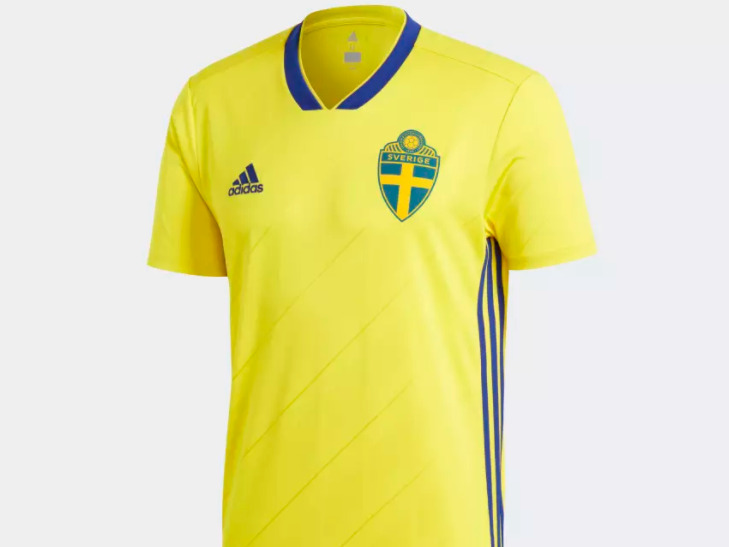 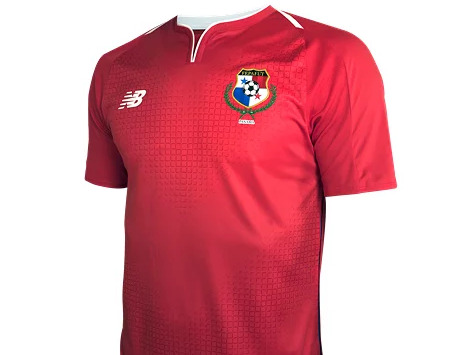 Team’s like Brazil will be going with a simple yet classic design, a yellow shirt with blue shorts, while Germany’s uniforms to the ones from its 1990 World Cup-winning squad. 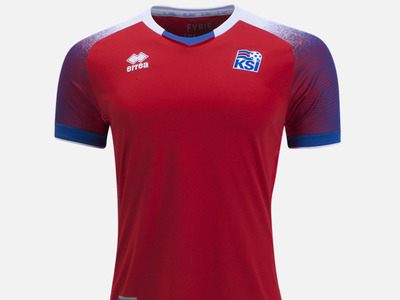 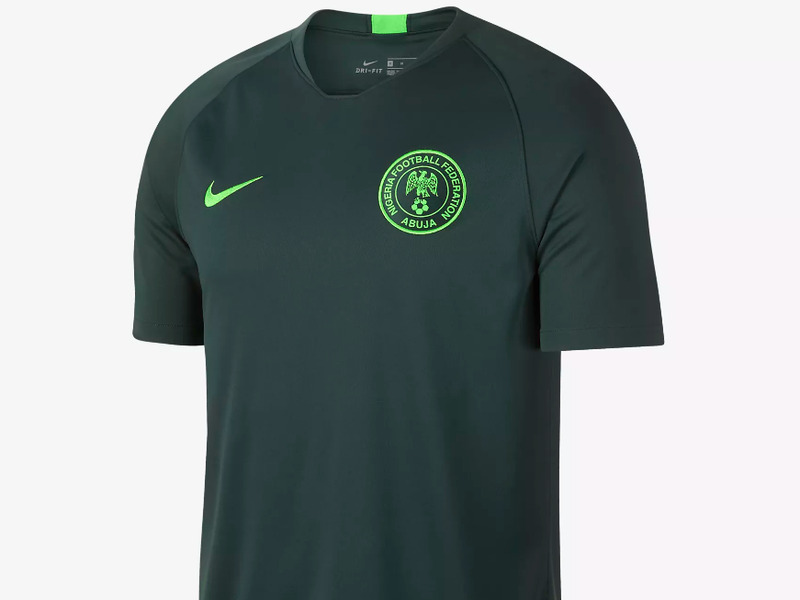 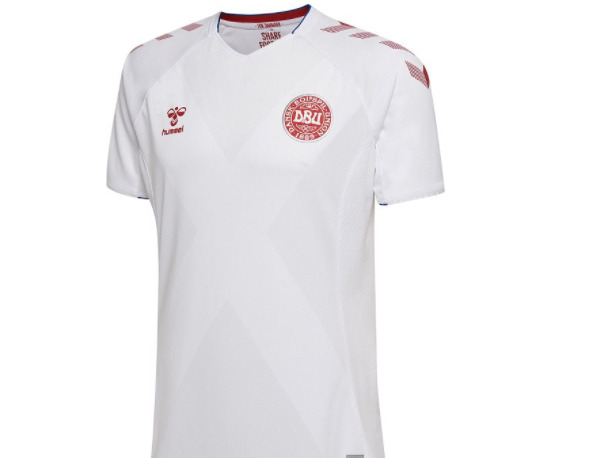 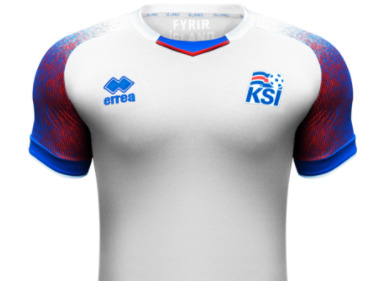 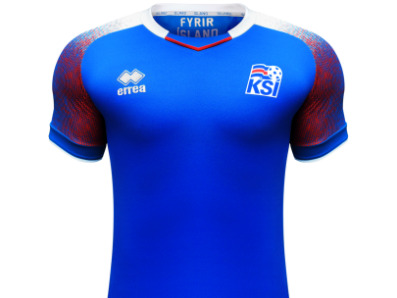 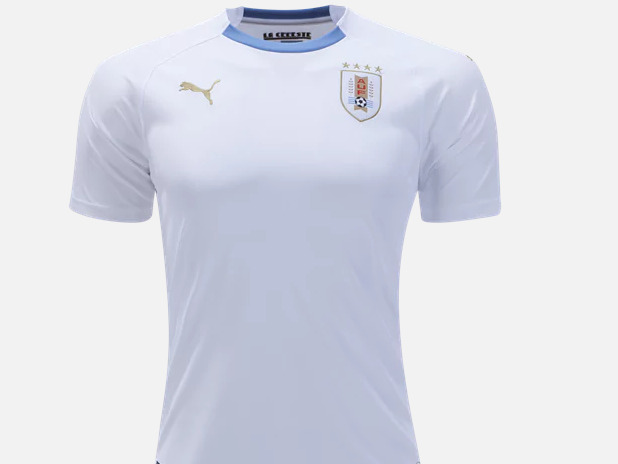 Meanwhile, teams such as Nigeria and Iceland have gone for a sleek, modern vibe. 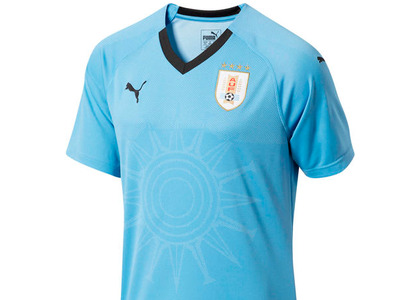 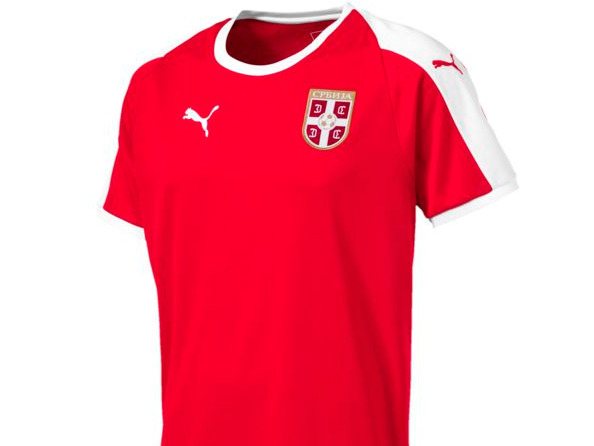 Below is a look at the new uniforms for every country. 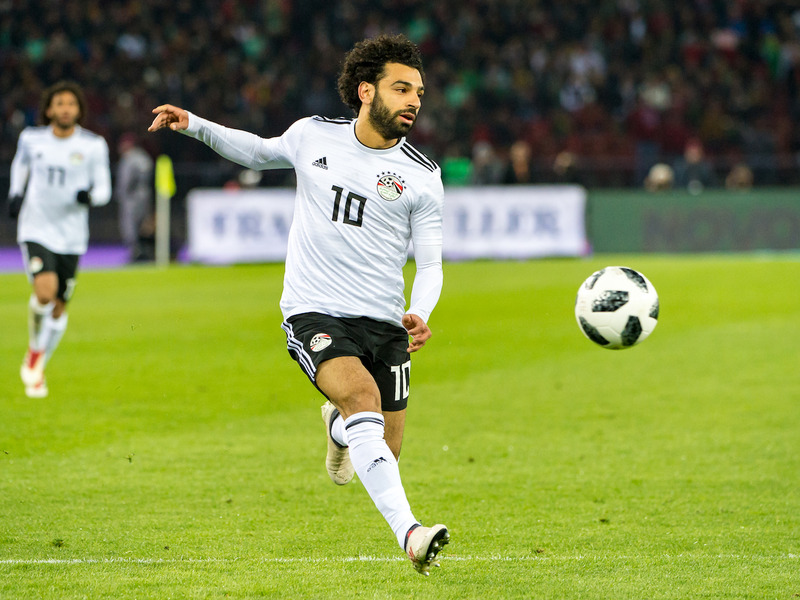 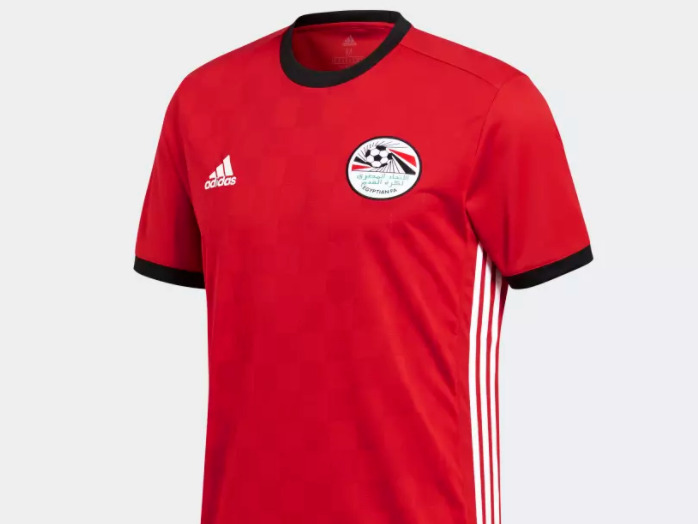 Robert Hradil/Getty ImagesMo Salah wearing the Egypt away kit. 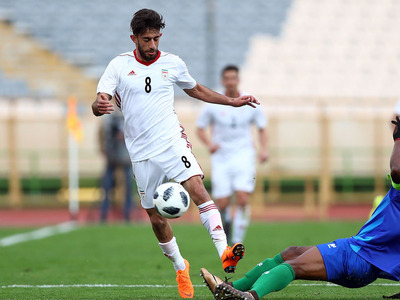 Amin M. Jamali/Getty ImagesAli Gholiadeh wearing Iran’s Home Kit. 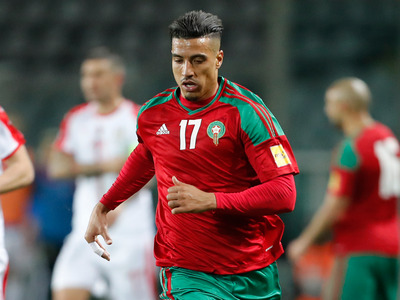 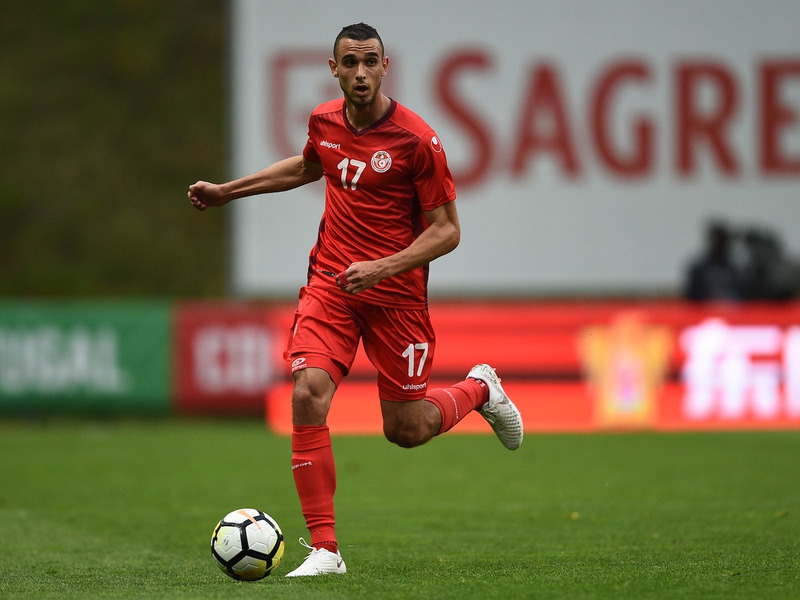 Octavio Passos/Getty ImagesElyes Skhiri wearing the Tunisia away kit.